KCRG and Directv have yet to come to an agreement for Directv to carry KCRG programming. You can read more about the dispute here. If you're a Directv customer and you're getting fed up, we wouldn't blame you. Regardless of who's side you're on you probably just want things to get back to normal so that you can continue to watch the programming you've been accustomed to receiving. In Kalona and surrounding areas you have options. Your best option, if you're in their service area, would be to consider KCTC TV as your new provider. They carry tons of great channels and programming in their packages and Kalona TV still has all local channels available in SD and HD format. Call KCTC at (319)656-3668 to inquire. The second option you have would be to pick up an antenna so that you can receive KCRG and other local stations over the air, for free. 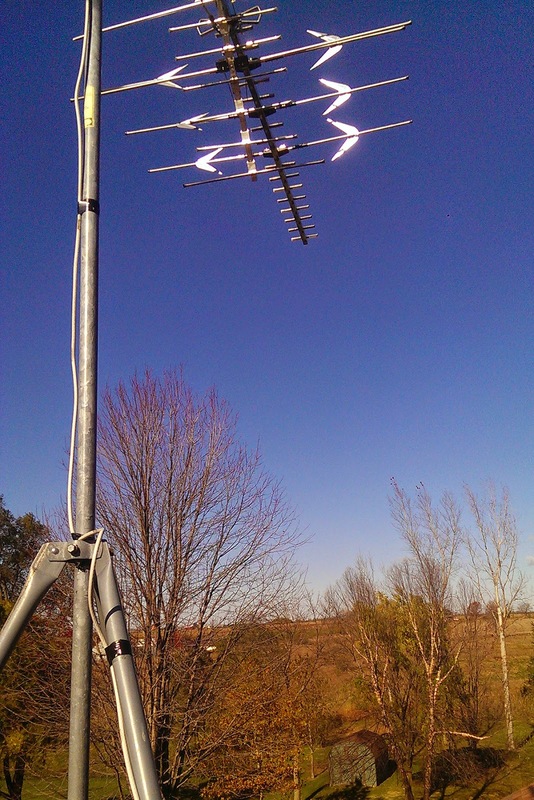 ITech, the technology experts, in Kalona has a selection of indoor and outdoor TV antenna's that can be installed so that you can tune in to all local channels, over the air, at no additional cost. Feel free to stop in, call us at (319)656-1234, or email sales@tsi-llc.net with any questions.